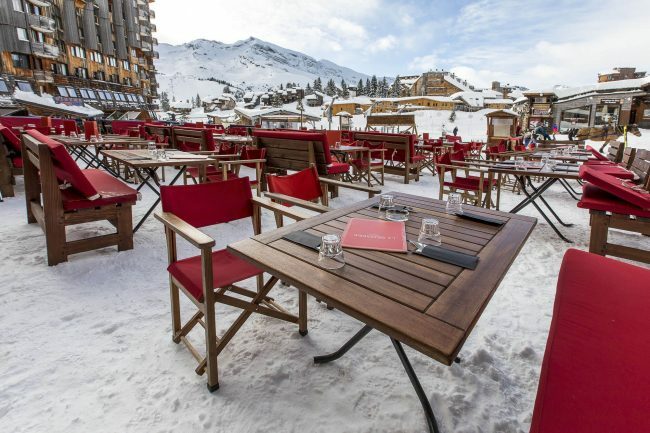 LA BRASSERIE Avoriaz – Véritable brasserie de montagne, ce restaurant propose des plats généreux et une terrasse panoramique. 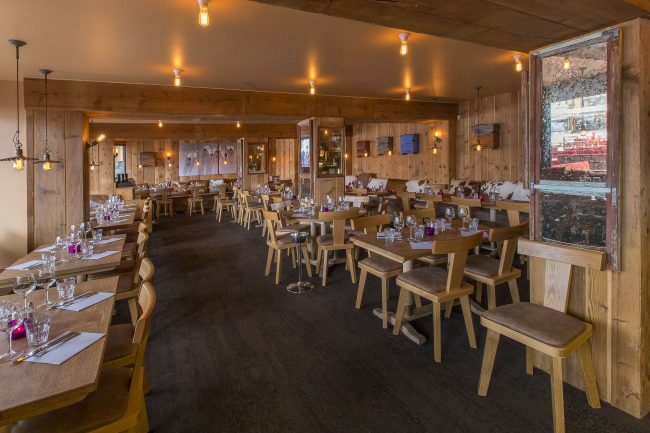 True mountain “brasserie”, this restaurant located in the center of the resort offers generous dishes and a panoramic terrace. 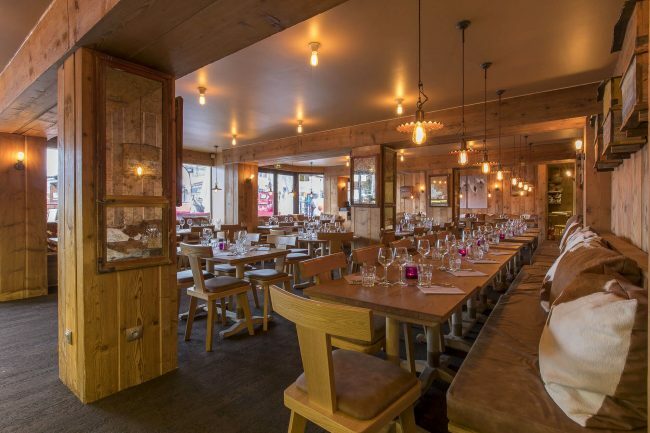 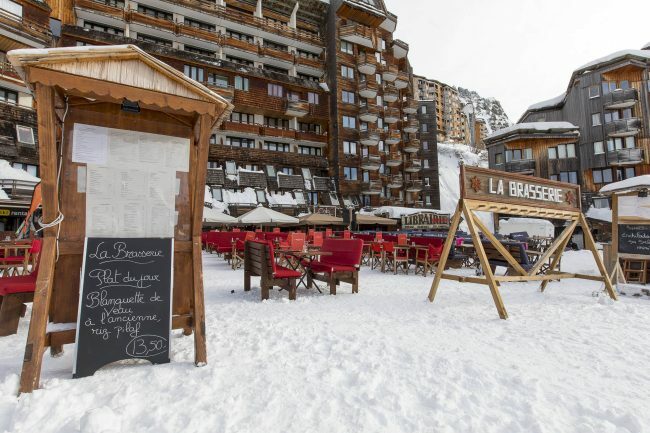 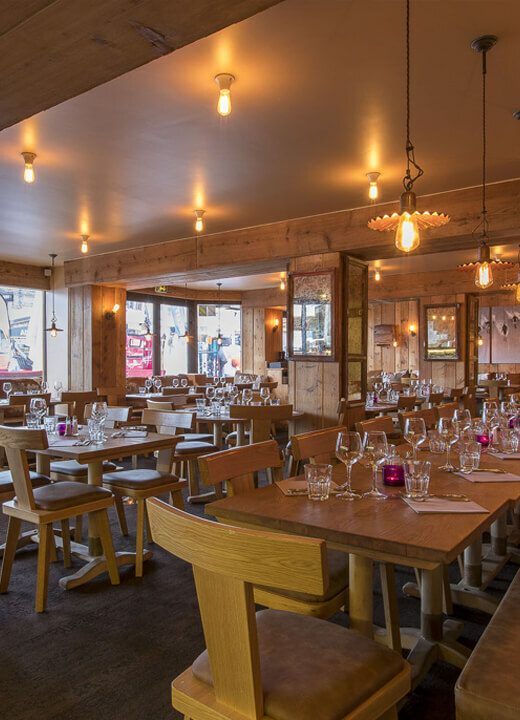 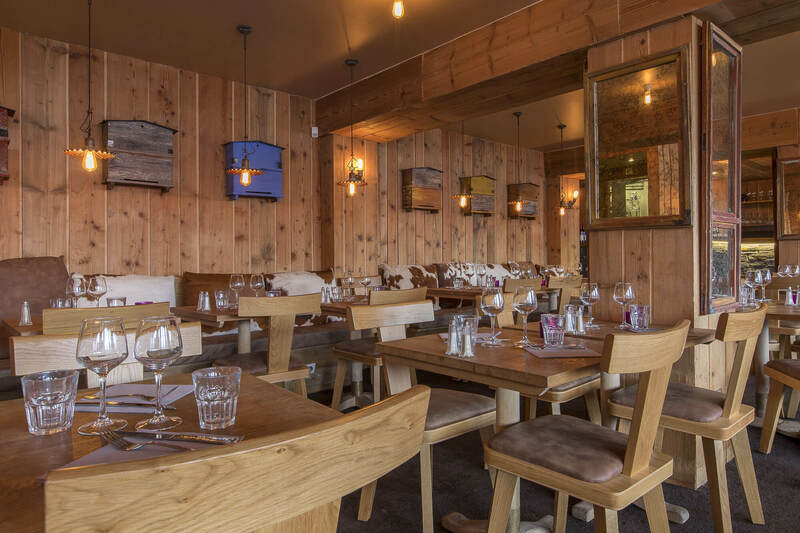 Located in the heart of Avoriaz resort, the restaurant LA BRASSERIE is open every day. 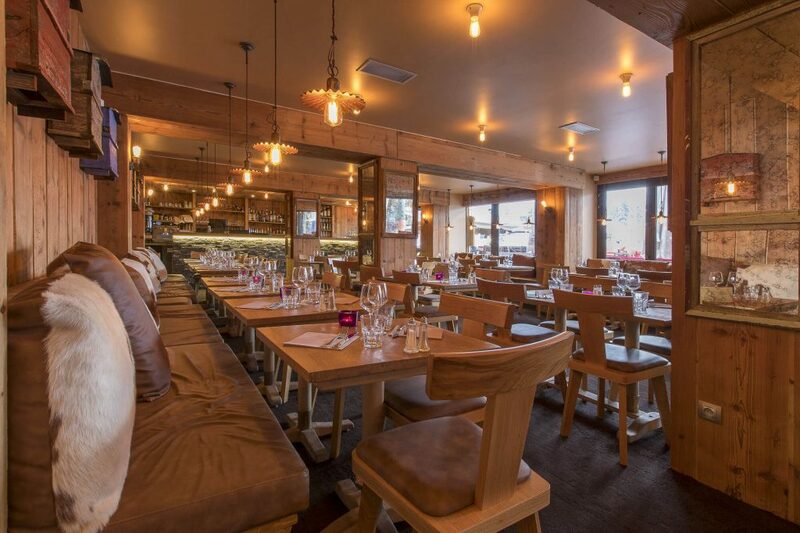 It offers a “brasserie” menu with generous dishes for all the family and for all tastes. 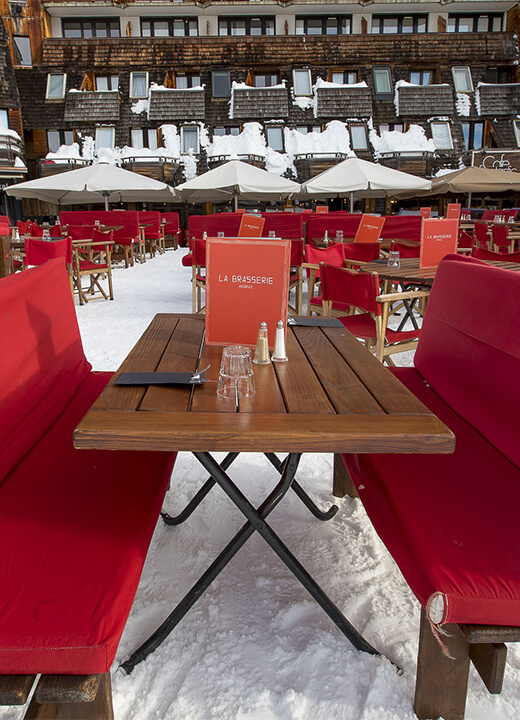 For lunch, enjoy one of the most beautiful terraces of the resort, facing the ice rink and the central square. In the afternoon, have a drink on the terrace enjoying a waffle. In the evening, dine in a pleasant and friendly setting. 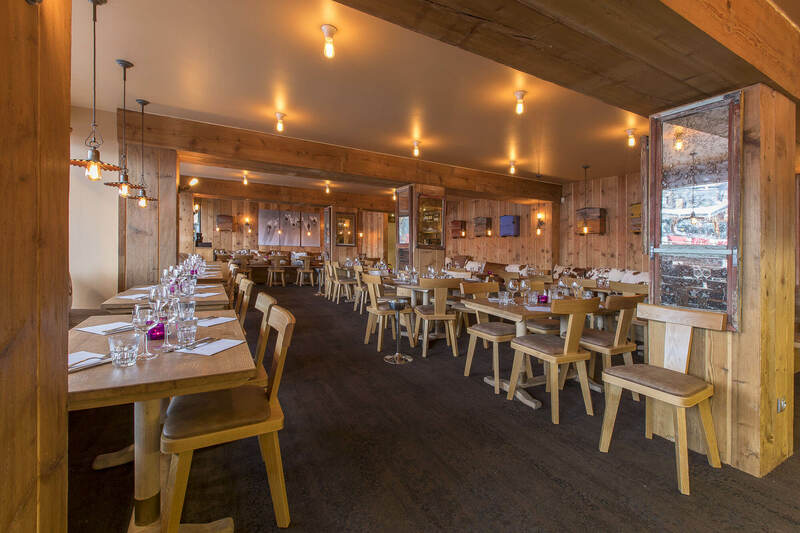 © 2017 LA BRASSERIE Directed by Netick Biarritz.